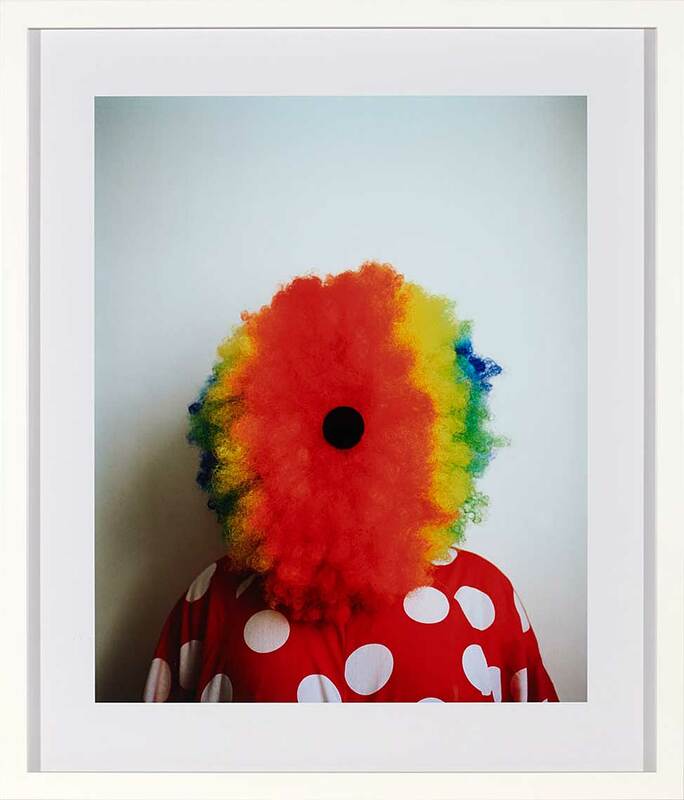 “Much of my work is about love”, Polly Borland has said of her acclaimed photographic practice. Looking at her 2010 series ‘Smudge’ you can see how this is true. Borland angles her lens at a fetishistic cast of characters whose identities are smudged, smeared, streaked, smoked and smouldering. Embellished with various prosthetic devices and fancy-dress costuming, they evoke multiple meanings of love either amplified or tainted by the intersecting sensations of desire and sadness.